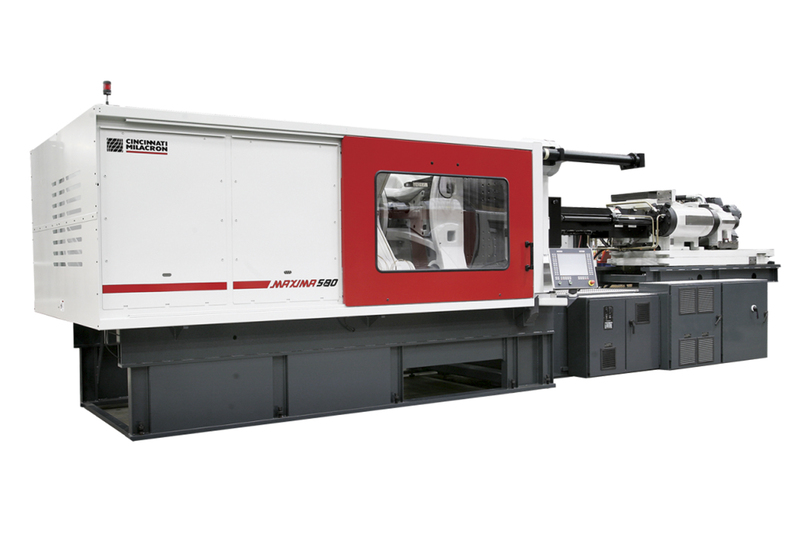 At Colonial Plastics, we are always pushing the envelope and expanding….Revolutionizing and changing the way plastics are being molded today has always been our goal and we are continuing to prove it to our customers. Did You Know We Had Video Conferencing? 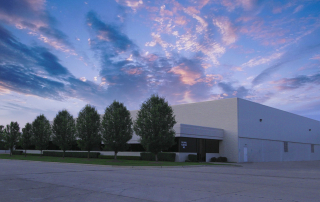 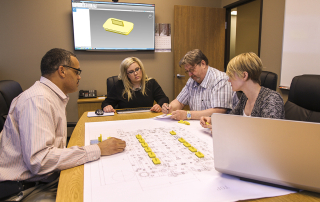 Founded in 1985, Colonial Group’s team consists of Colonial Mold, Inc., Colonial Consulting, Inc. and Colonial Plastics, Inc. Colonial Group, Inc. is dedicated to designing and developing the highest quality product possible. 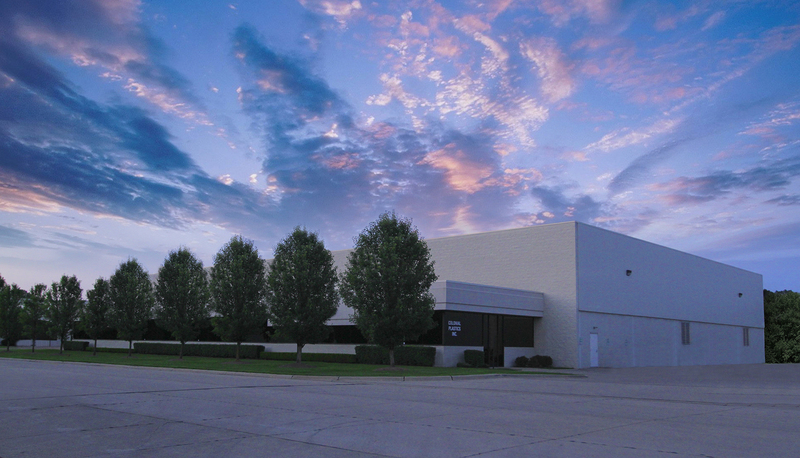 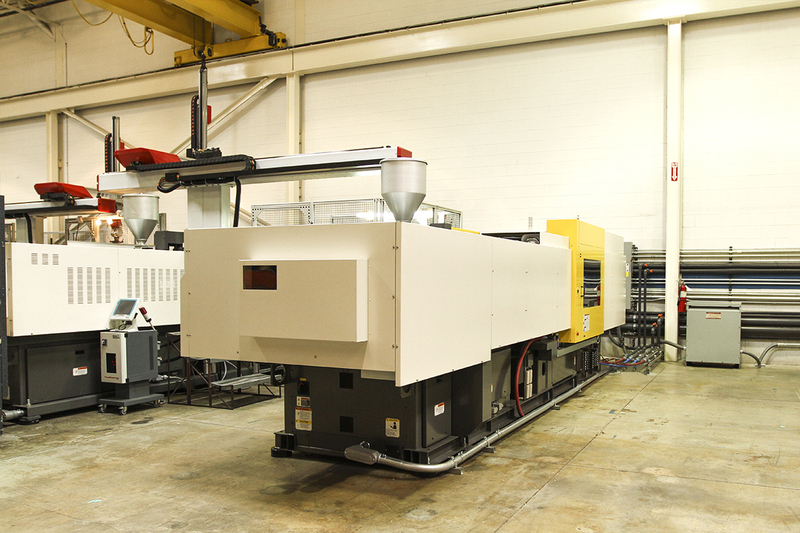 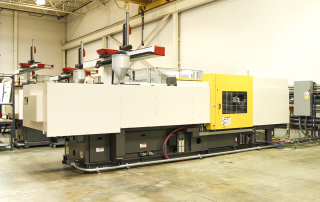 Colonial Group is a Tier 1 Manufacturer with a superior presence in the Plastic Injection Mold Industry.